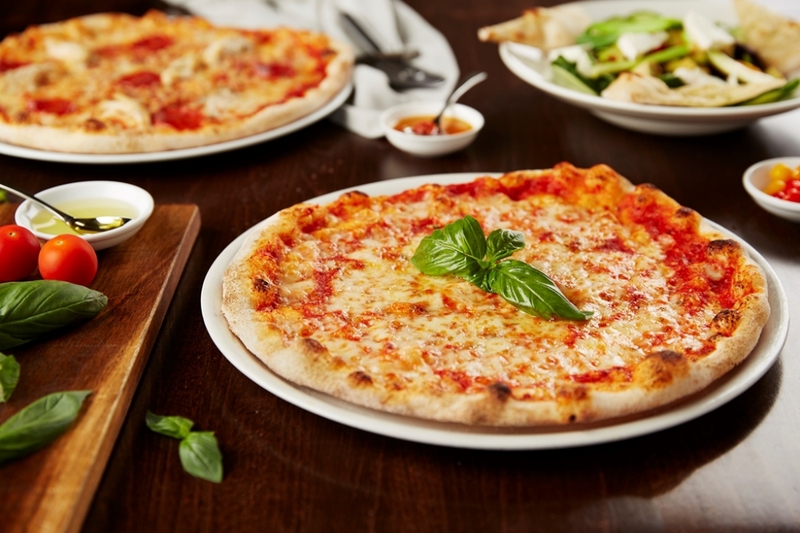 Serving irresistible Italian cuisine in casual, friendly surroundings, Prezzo uses only the finest seasonal ingredients to create their award-winning pizzas, as well as other dishes prepared with produce sourced directly from Italy, all at prices that emphasise great value for money. Situated in prime and appealing settings throughout London and the U.K, Prezzo&apos;s chic, contemporary restaurant are often housed within historic buildings or buildings of local interest. 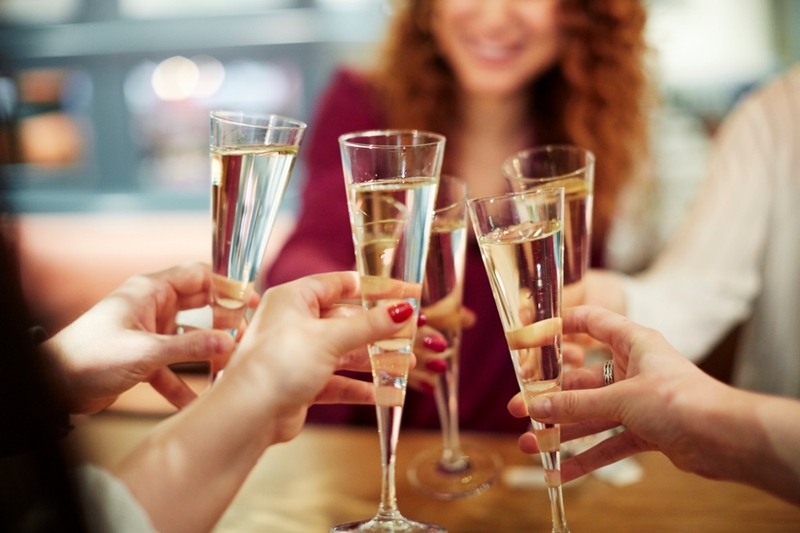 Whatever the location though, Prezzo consistently offers an outstanding venue perfect for informal dining, business meetings, parties and other celebrations, aided by the charming and welcoming staff. 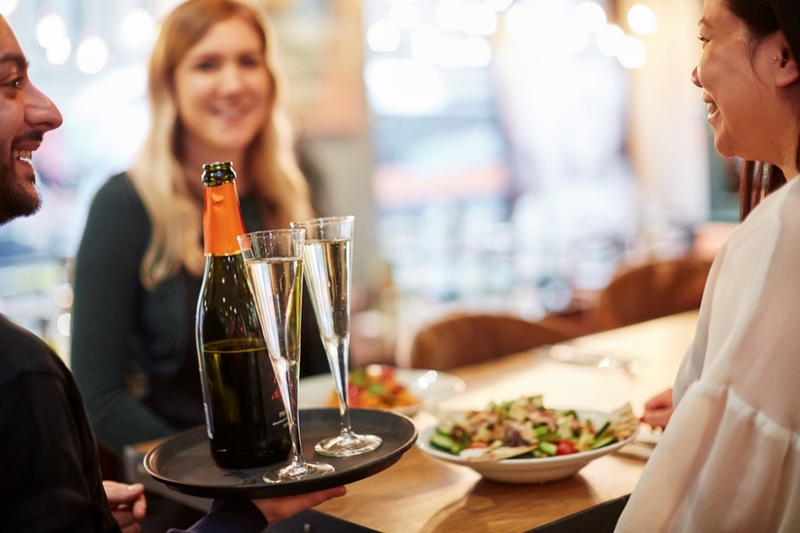 Showcasing Prezzo&apos;s widely renowned pizzas, the delicious menus also offer a rich variety of antipasti dishes, creamy risottos and pasta, not to mention succulent chargrilled meats, fresh salads and a range of tasty specials for you to try. 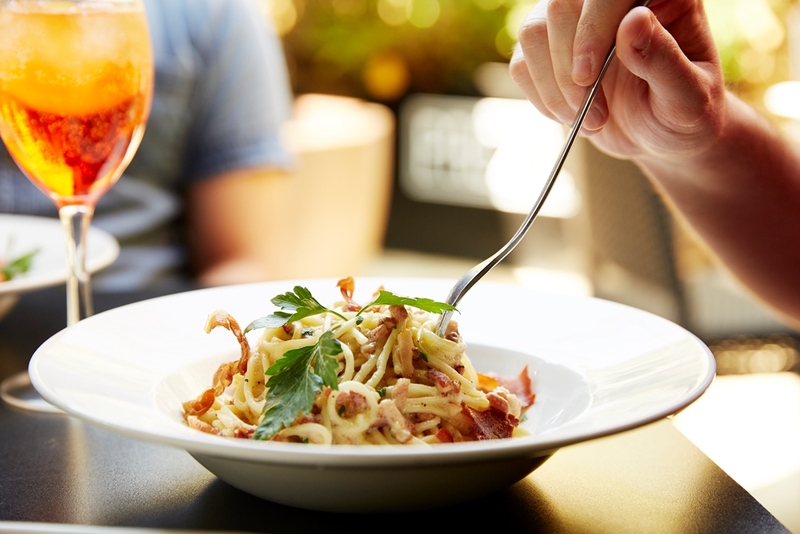 Finish up with your choice of Italian wine and coffee, not to mention an indulgent dessert, and you will have certainly enjoyed an exceptional Italian meal that you won&apos;t soon forget.